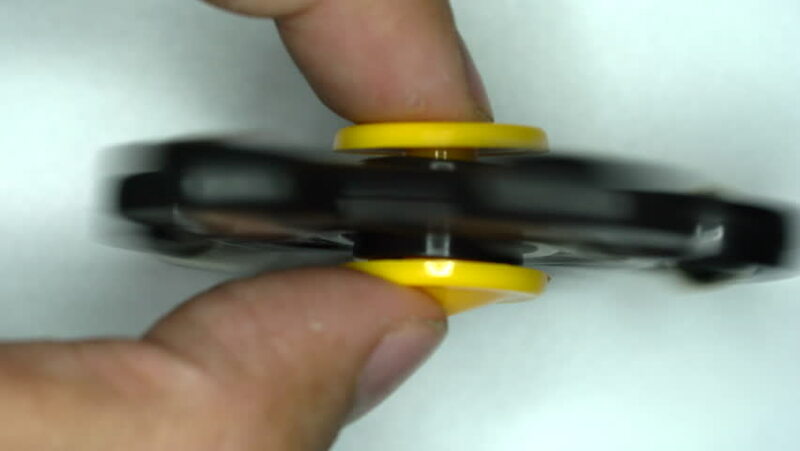 Spinner rotation on fingers at high speed. hd00:14The symptoms of the hands on the table at the meeting. 4k00:204K Overhead view looking down, jewelry maker working in studio, polishing a ring. Shot on RED Epic. 4k00:23Boys hands solving rubik cube and showing thumb. hd00:201080p HD Stock Video of Graduation caps being tossed in to the sky in slow motion. hd00:27Animation of a book opening, turns several pages and works as a transition into your own image or footage. Includes trackers and masks.